Exploring romantic expectations, illusions and delusions through the romantic fantasies of a young girl's imagination and the realities of a mature woman's experiences of love. Shadowplay offers a four-part 'symphony of voices' to celebrate 20 years of Between the Ears, Radio 3's home for adventurous and innovative radio. It explores the shadows that may fall between the appearance of things and their reality. Making use of the full palette available to the radio producer - documentary, fiction, music, pure sound - four feature-makers address our values, our identities, our romantic inclinations and our sense of worth. Between the romantic fantasies of a young girl's imagination and the realities of a mature woman's experiences of love falls a shadow that allows for a playful exploration of expectations, illusions and (self-)delusions. 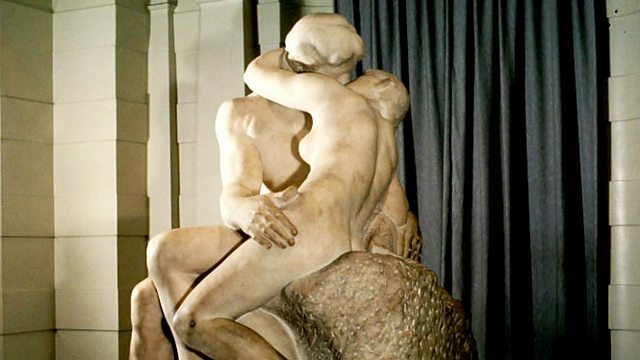 Radio 3's showcase for adventurous feature-making was launched in October 1993 with a 'piece for radio called Monument', which was conceived as a kind of London symphony and received the prestigious Prix Italia the following year.